Tucked into protected Bowers Harbor on Old Mission Peninsula, this beach offers picnic facilities as well as a nearby boat launch with restrooms. Bowers Harbor Beach looks out West Grand Traverse Bay at Power Island. 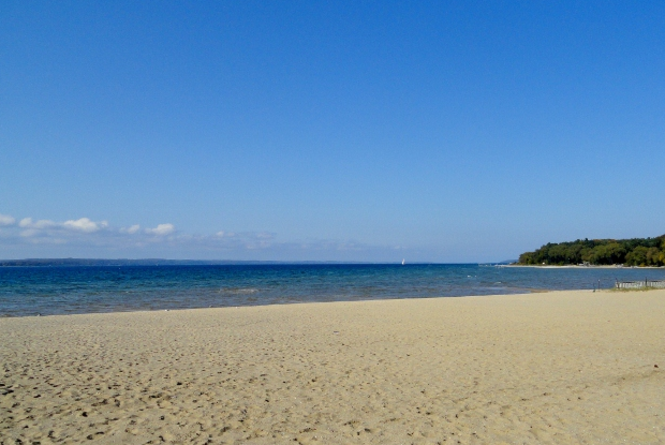 It is 15 miles north of Traverse City on Peninsula Drive.